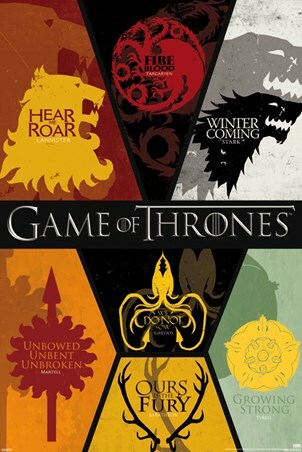 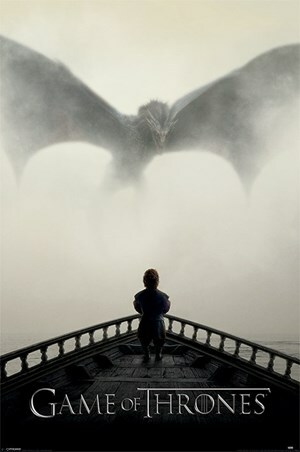 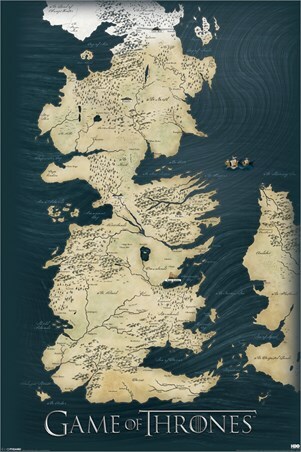 Television Maxi Poster: Are you a fan of the iconic fantasy drama Game Of Thrones? Then make sure you are at the top of your game with this brilliant maxi poster which features the well known motifs of each of the houses. Including House Stark, House Lannister, House Targaryen, House Martell, House Tyrell, House Baratheon and House Greyjoy, this poster shows a montage of the sigils which represent each of the noble houses. 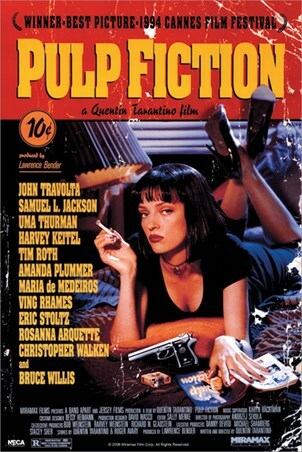 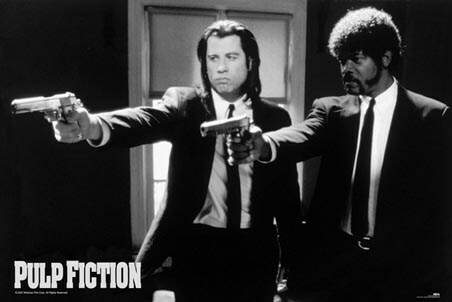 So chose your alliances carefully as you hang this brilliant maxi poster on your bedroom wall. 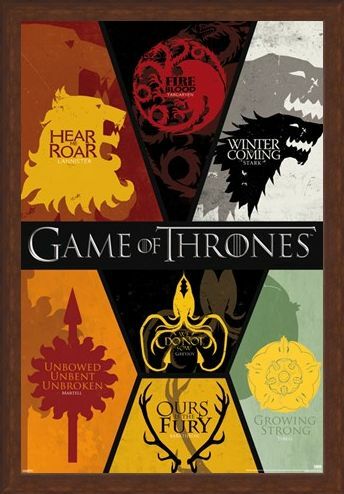 High quality, framed Sigils, Game of Thrones poster with a bespoke frame by our custom framing service.